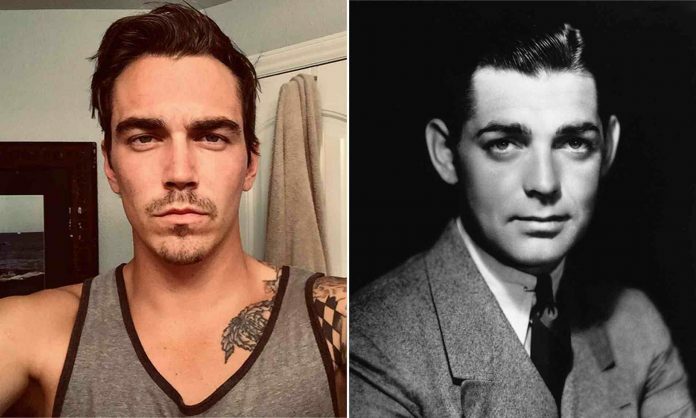 The cause of death was revealed for the grandson of legendary silver screen actor Clark Gable has been revealed. He was 30 years old. Clark Gable III died of an accidental fentanyl overdose, reported TMZ, citing the Dallas County medical examiner. He also had oxycodone and generic alprazolam (Xanax) in his system when he died. The examiner said his time of death was 9:11 a.m. on Feb. 22, the report said. Gable had a history of abusing alcohol, marijuana, and Xanax. His fiancée found him unresponsive in bed. His father, John Clark Gable, is the only son of Clark Gable, the legendary actor. He was filming in Dallas when he died, and his family told TMZ that he had no prior health issues. “Cheaters” creator Bobby Goldstein said he never saw Gable use drugs, the news outlet also reported. Prince, Lil Peep, Tom Petty, and Mac Miller are among several celebrities who have passed away due to fentanyl overdoses. In August, President Donald Trump urged the Senate to pass a measure to stop synthetic opioid drugs such as fentanyl from being transported into the United States via the U.S. Postal Service system. “It is outrageous that Poisonous Synthetic Heroin Fentanyl comes pouring into the U.S. Postal System from China,” he wrote on Aug. 20.